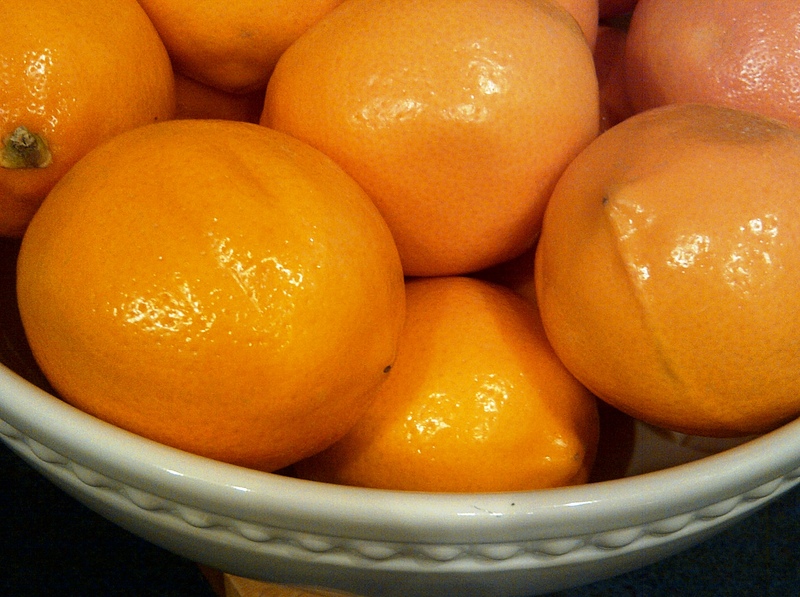 Meyer lemons are abundant in the shops right now. I want to do absolutely everything I can (pun intended) with these little bundles of juicy heaven. Even a quick whiff brings me out of my frozen state of winter existence. In case you were wondering…when I started writing this, it was a balmy -30°C outside with a windchill of -45°C ← I’m only being a tab bit sarcastic here. Hell really has frozen over. What is a Meyer lemon? 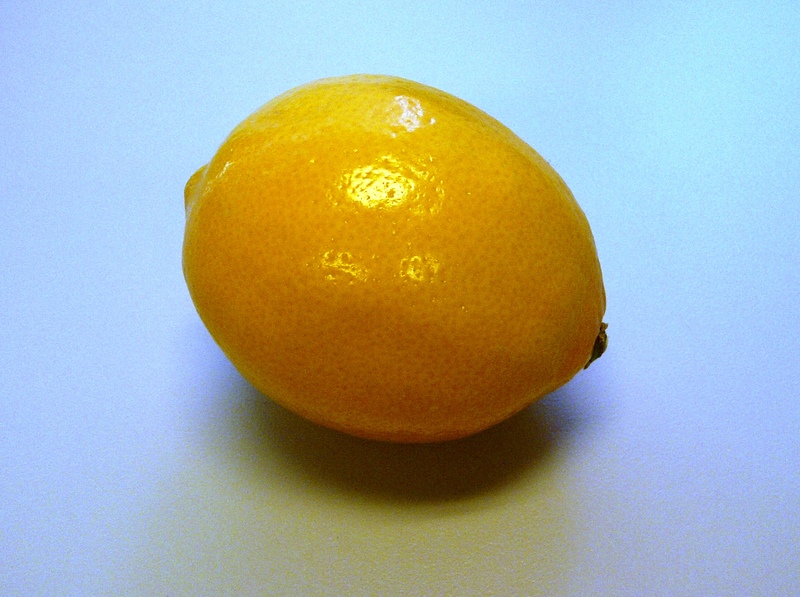 A Meyer lemon is believed to be a cross between a true lemon, and a mandarin orange. The result is a lemon that has thin, super fragrant skin which is the most wonderful shade of yellow and orange. Meyer lemons also have a sweeter, less acidic taste making it so perfect for the lemony taste without the face puckering effect. I’d really like to have one of these citrus x meyeri trees for myself. Since I’m 100% certain that citrus trees do not grow outdoors in my zone 3 climate, I’m going to be growing mine in the house. Can’t wait until I can harvest my own lemons! That is, assuming that I’m lucky enough to actually have a plant that bears fruit. Now…does anyone know where I can find a plant here in Canada? Well, until then, I’m going to attempt to grow one from seed (However, according to the internet – I’m going to be waiting anywhere between 4 and 7 years for fruit this way). There is something about the fresh scent of citrus that makes me so incredibly happy. The smell is just invigorating and gets me moving like a cat who just got a whiff of a honeysuckle and catnip toy. Bonkerific! Dont Take My Picture, I'm sleeping! Now, before the canning and preserving police come out in full force and chastise me for filing this under the “canning and preserving” label…I have to say that I did not water process my lemon curd. For starters, a canned curd that is processed doesn’t have the same kind of shelf life as other things like pickles, and jams. Curds realistically should not be kept for longer than 3-4 months this way. After that, it probably needs to go into the fridge. 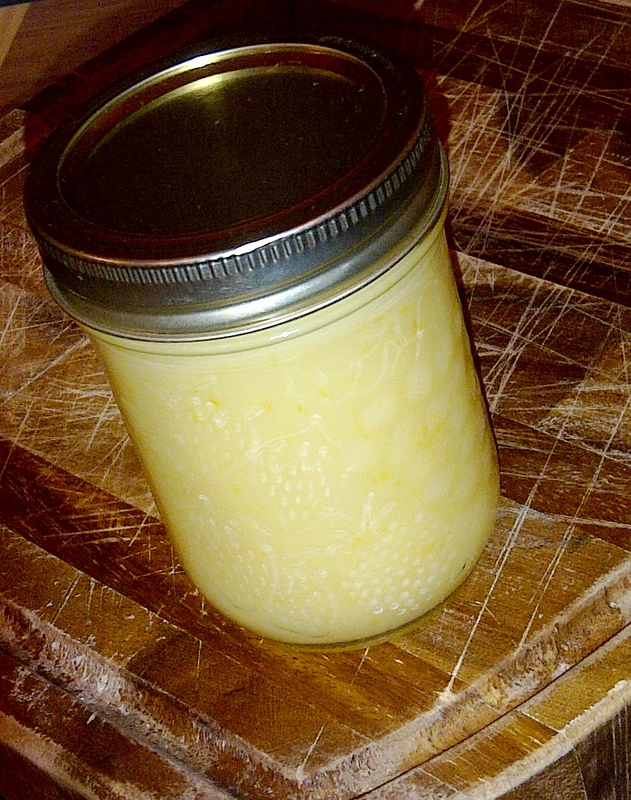 In order to properly can lemon curd, it is recommended that you use bottled lemon juice (but I don’t know where to find a good organic Meyer lemon juice here in cowtown) or find lemons that are acidic enough. However, if you want to attempt to can your curd – click on the recipe from the National Centre for Home Food Preservation (NCHFP) here. If you do want to preserve it for longer, you can always just throw it into the freezer. Should be good for about a year. My version should keep for about three weeks in the fridge – but I dare you to have it around for that long! 1. Whisk the sugar and eggs in a bowl until well blended (This allows us to skip the curd straining step later). 2. Mix in the corn syrup, lemon zest and lemon juice. 4. Place an inch of water in the bottom of a medium-sized pot (make sure bottom of bowl does not touch surface of water). 5. Heat at medium until the water starts to simmer. 6. Reduce the heat to low, place your bowl over the pan and whisk continuously. 7. After about 10-15 minutes, the curd will start to thicken. Remove from heat at this point. 8. Scrape the curd into a bowl, or some canning jars. 9. Press plastic wrap over the surface of the curd to create an airtight seal (so it doesn’t form a yucky skin). I need several jars of this. Right away.